I am expanding our collection of animal lights and am knee deep in animal pics right now. I adore the animal trend anything from cruelty free woolen zeebra rugs skimming the floor to wild animal prints segued into everything from tiles to fireplaces. 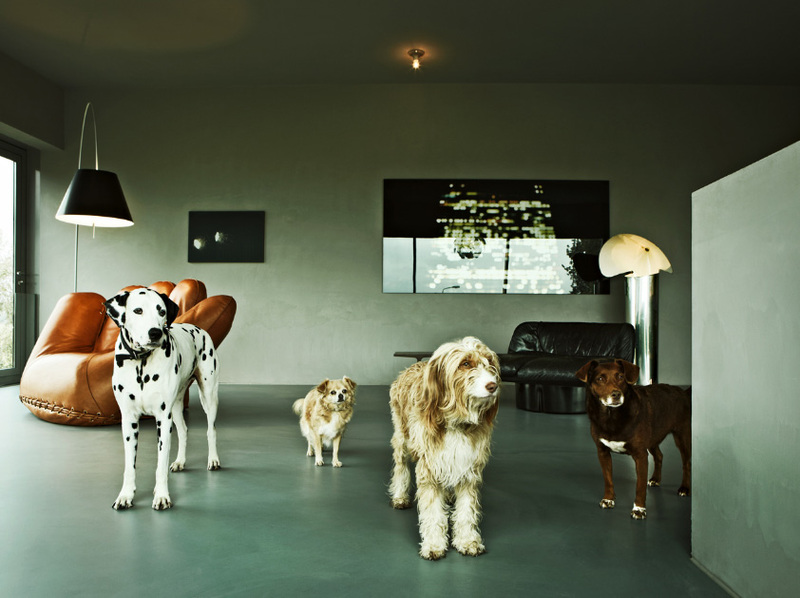 Animals add visual drama, dynamism and a little bit of light heartness to the mix. There is a fine line between style and crazy ness she says sitting in her office surrounded by two poodles (perched on ostrich tables), a zeebra rug floating across the floor, a boxer and peeking in through the hallway a greyhound. All sporting granny esq finest silk taffeta shades! !Oh well what I am trying to say I guess is that the odd animal piece (statue, lamp, rug, pillow etc) adds a statement and element of whimsy and relaxes the atmosphere – nothing is worse than an overly stuffy interior in my book. Below a very lovely image by the fabulous photogapher Mark Seelen, and one of my many inspirations.